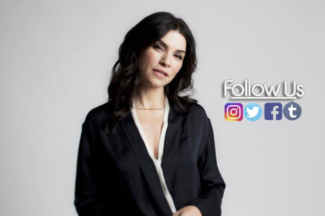 Julianna Margulies Online » » Dietland Cast Photos! 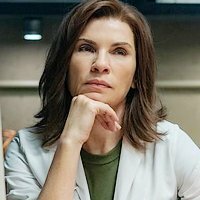 Cast photos of Julianna and her Dietland costars were released. Click on the link to check them out!